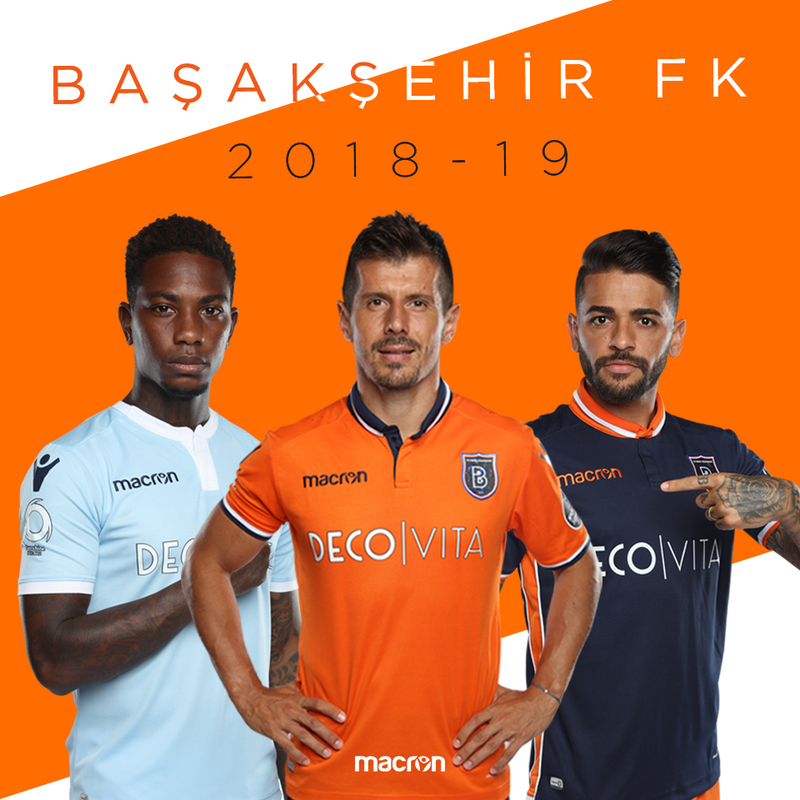 Turkish football club Istanbul Başakşehir released their new 18-19 home, away and third kit made by Macron. 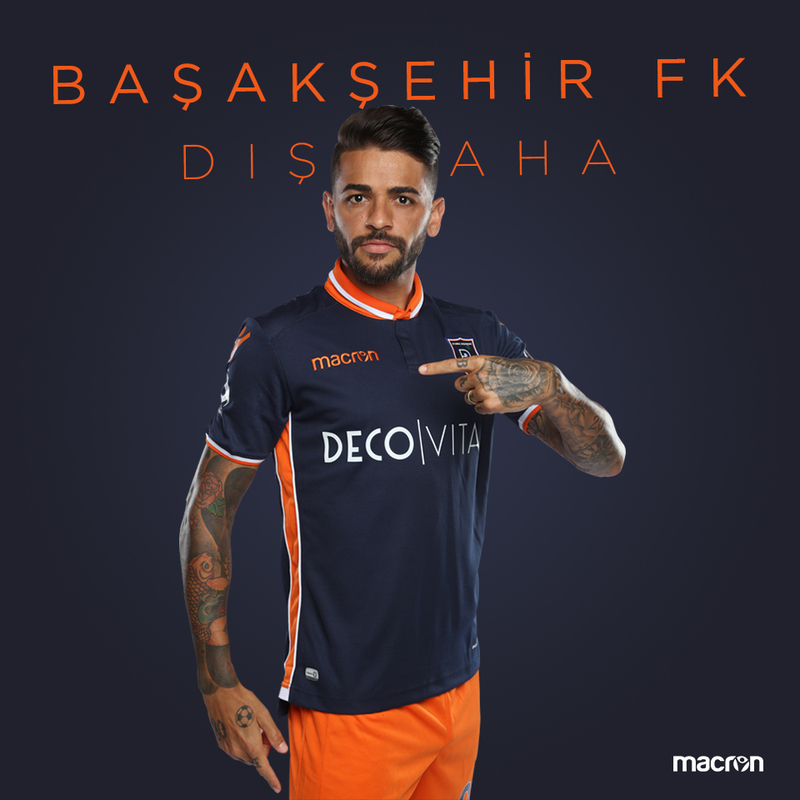 The new Istanbul Başakşehir 18-19 home shirts is orange with the dark blue and white collar and the cuffs. The new Istanbul Başakşehir 18-19 away kit is navy blue with the orange collar with the white stripe. The cuffs and stripes on the sides are white and orange. 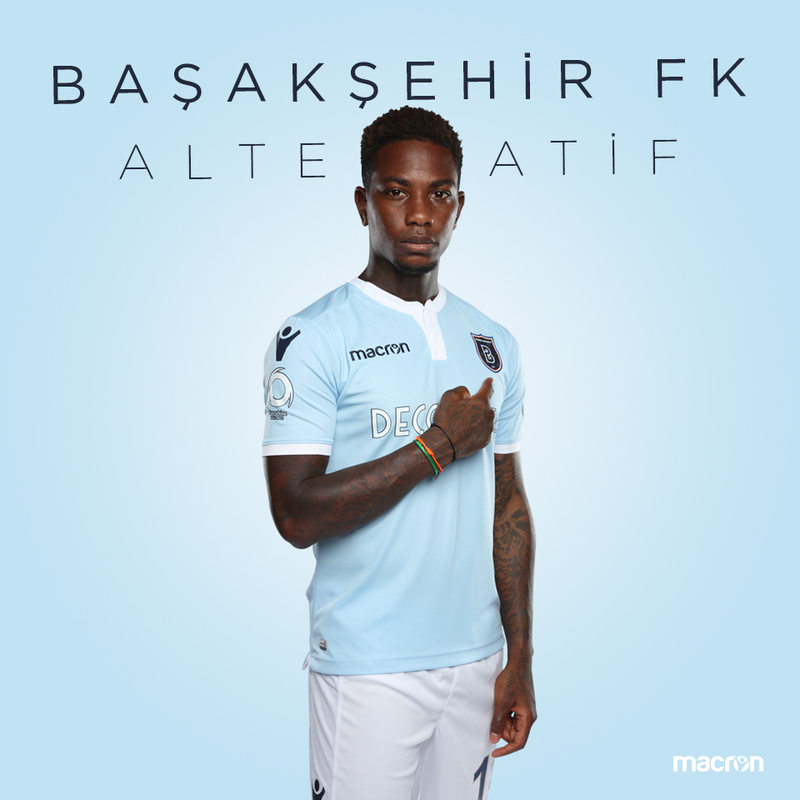 The new Istanbul Başakşehir 18-19 third kit is sky blue with the white collar and the cuffs.